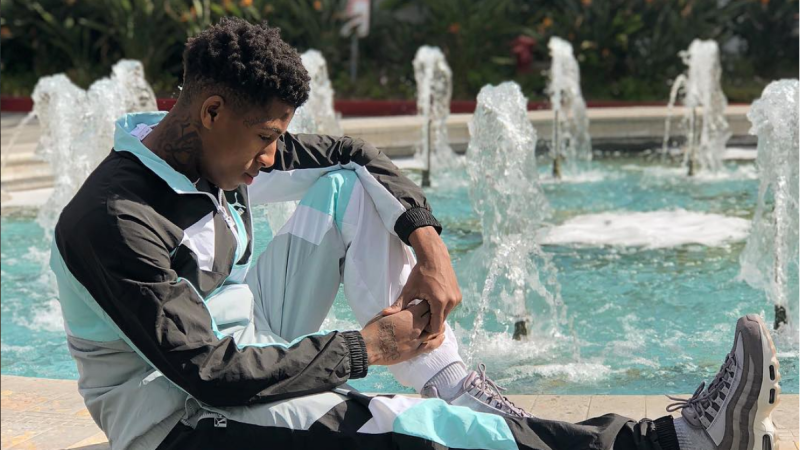 On Saturday, February 24, Louisiana rapper YoungBoy Never Broke Again (born Kentrell DeSean Gaulden) was arrested in Tallahassee, Florida on an outstanding felony warrant, charged with allegedly committing assault, weapons violations, and kidnapping in Waycross, Georgia. On Tuesday, February 27, the 18-year-old was denied bail and transferred to a Ware County, Georgia jail, Billboard reports. The rapper was convicted over the weekend after allegedly assaulting his girlfriend, Jania, in a Waycross, Georgia hotel. On Sunday, February 25, TMZ acquired video footage from the hotel and Jania responded with a live-stream on her Periscope account, dismissing the behaviors as just “playing.” You can watch that here. We reached out to representatives for YoungBoy Never Broke Again for comment and will update this post if we hear back. Apple Maps Was Broken for Hours Today? ?